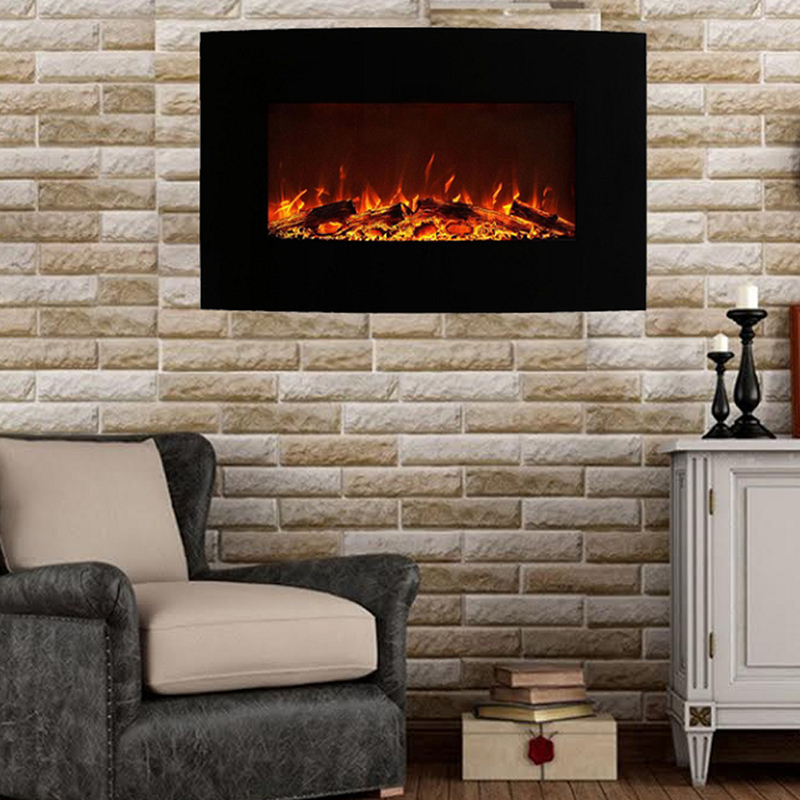 The Madison electric wall mounted fireplace adds a focal point to any room at the touch of a button. 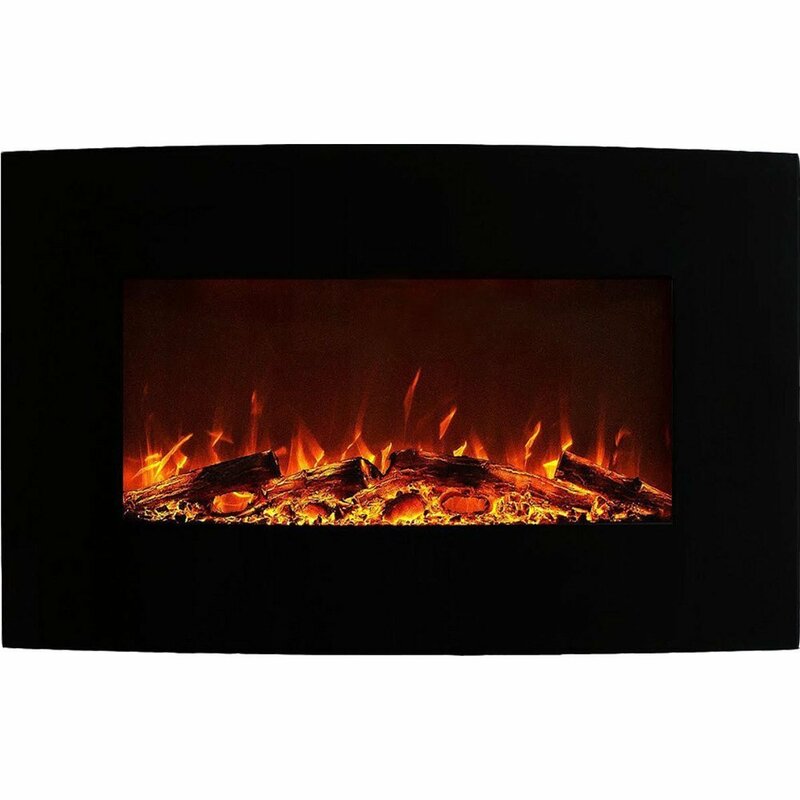 The chic, yet bold, black curved electric fireplace offers three settings. You have a choice of low heat, high heat or no heat at all, with only the flame effect. his is probably the most beautiful fireplace you can buy! The flames are more realistic than the typical electric fireplace. Looks gorgeous in my bedroom. 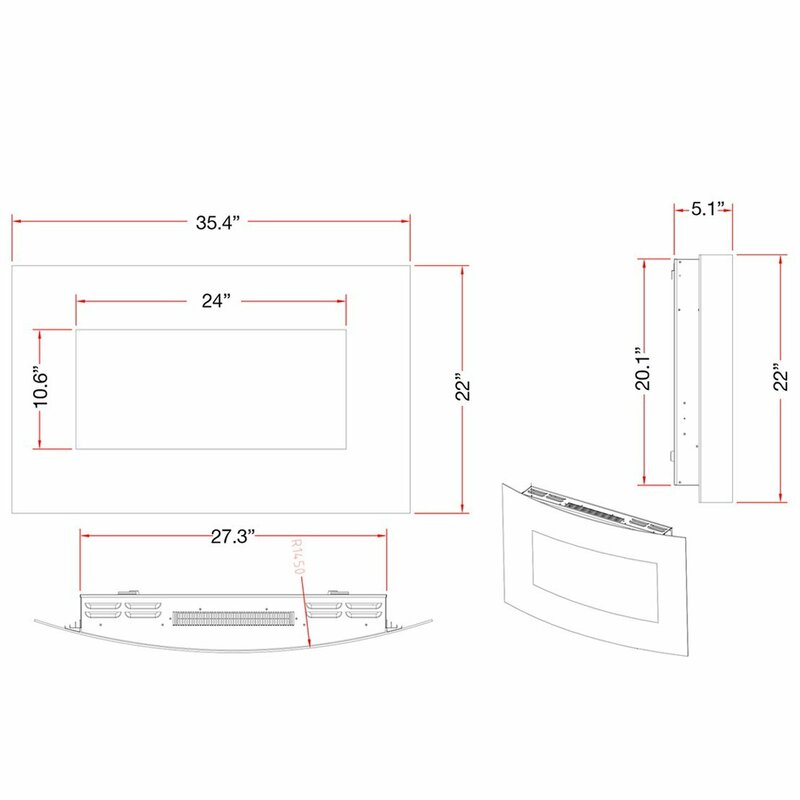 Flame is very realistic and overall the unit is sleek and stylish. Very nice product for the price. 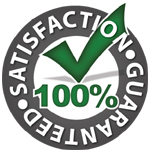 You will be happy with the quality. We bought this as a chic way to heat our fully finished basement. As a statement fireplace, it looks great. The flames are realistic and bright. As a heater, it's so-so. We have a semi-large room to heat, and it takes several hours to make the room go up even 2 degrees. To be fair, we have it right below a window, so that might have something to do with it. We love the look of the fireplace, though, and it adds great character to our basement. amazing look, received many compliments. Heats the room quickly.